This five shelf bookcase brings cottage style to your home office. The shaped grid overlay and canted corners add an elegant touch to this piece. Its open and airy look completes this bookcase with a touch of relaxed vintage appeal. 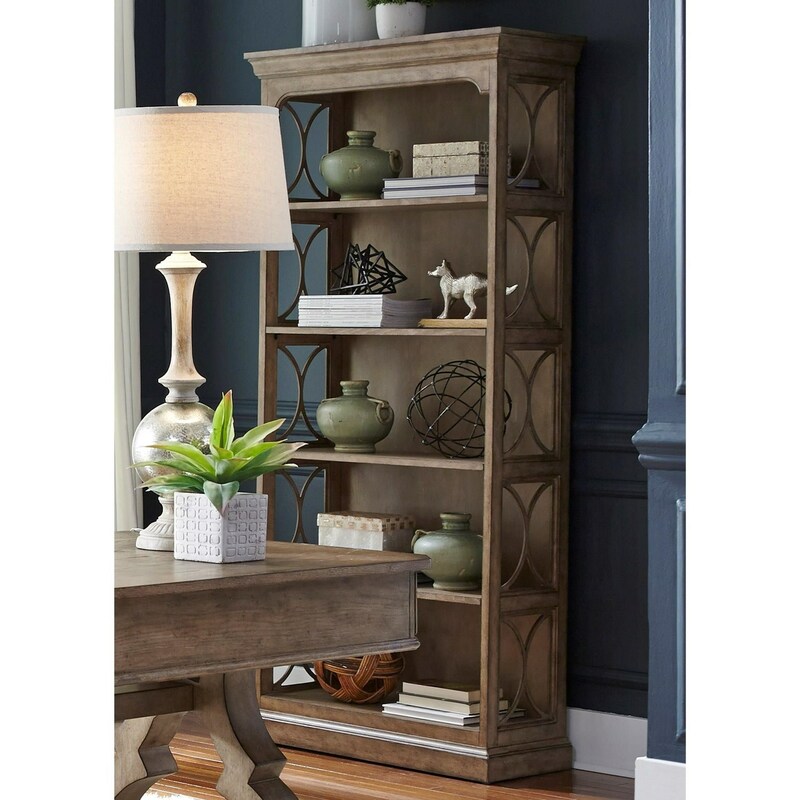 The Simply Elegant Bookcase with Grid Overlay by Liberty Furniture at Northeast Factory Direct in the Cleveland, Eastlake, Westlake, Mentor, Medina, Macedonia, Ohio area. Product availability may vary. Contact us for the most current availability on this product. The Simply Elegant collection is a great option if you are looking for Casual Cottage furniture in the Cleveland, Eastlake, Westlake, Mentor, Medina, Macedonia, Ohio area. 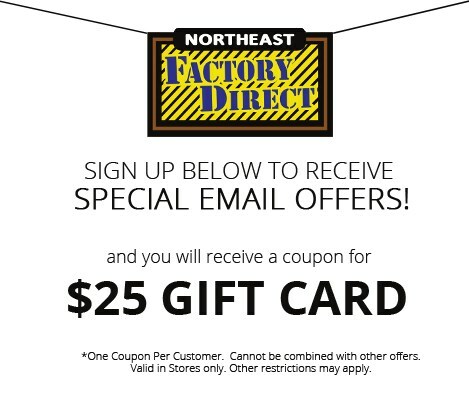 Browse other items in the Simply Elegant collection from Northeast Factory Direct in the Cleveland, Eastlake, Westlake, Mentor, Medina, Macedonia, Ohio area.